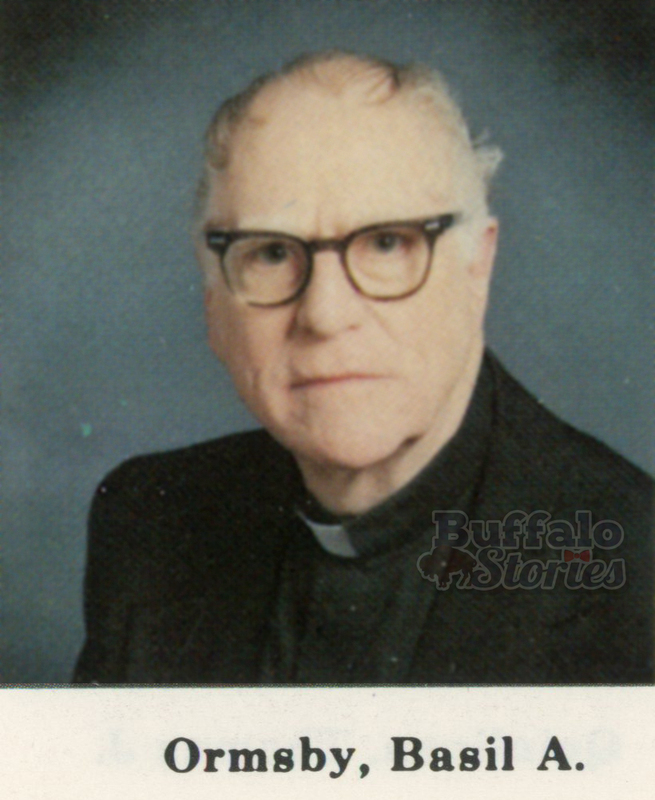 It’s with great sadness that I’ve spent several hours creating this post today. 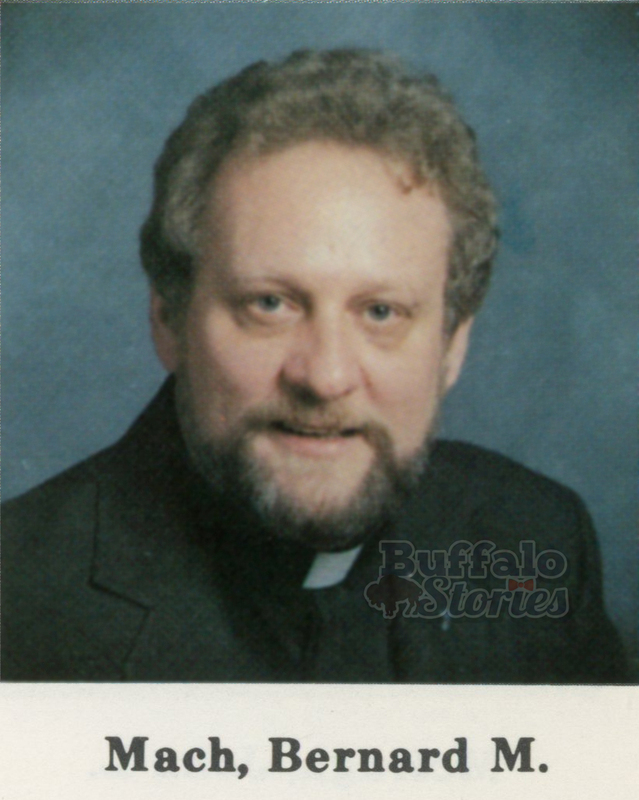 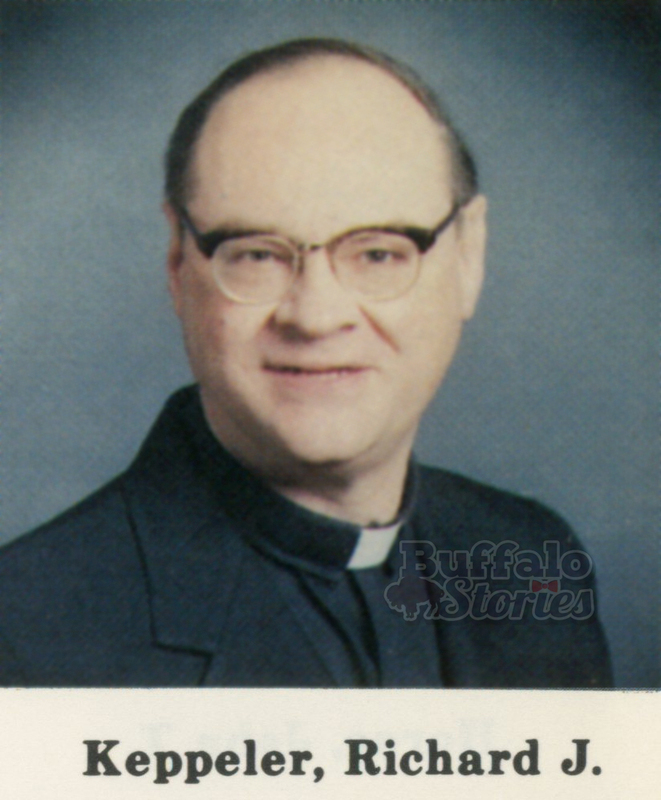 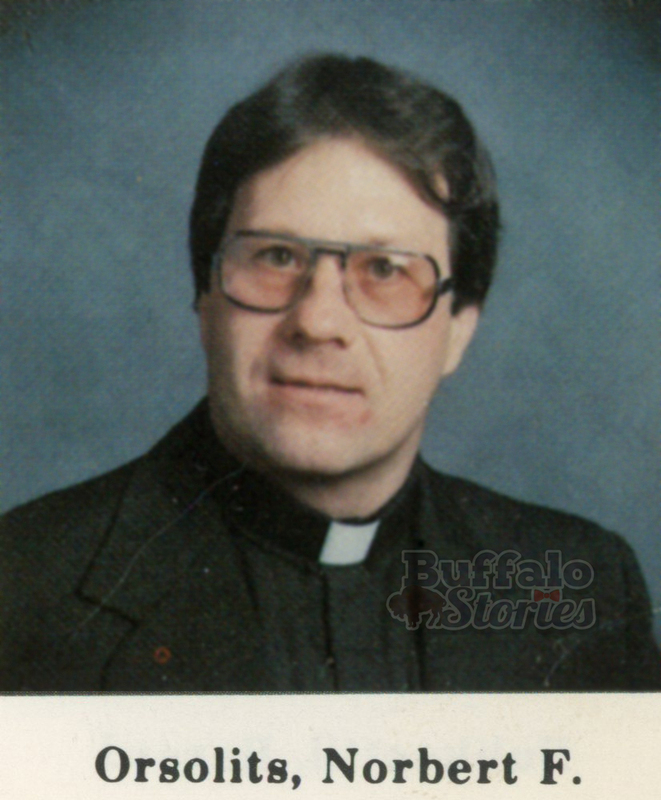 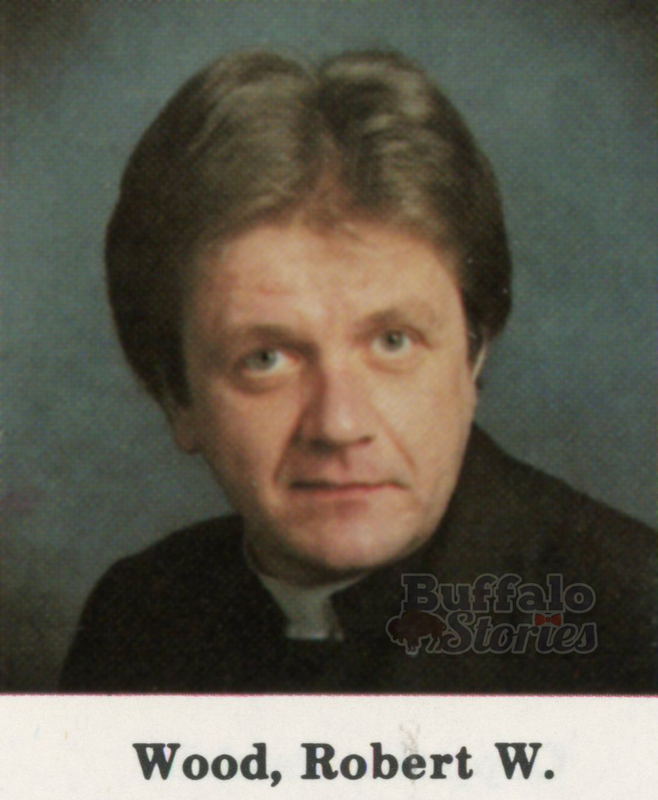 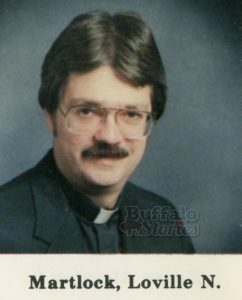 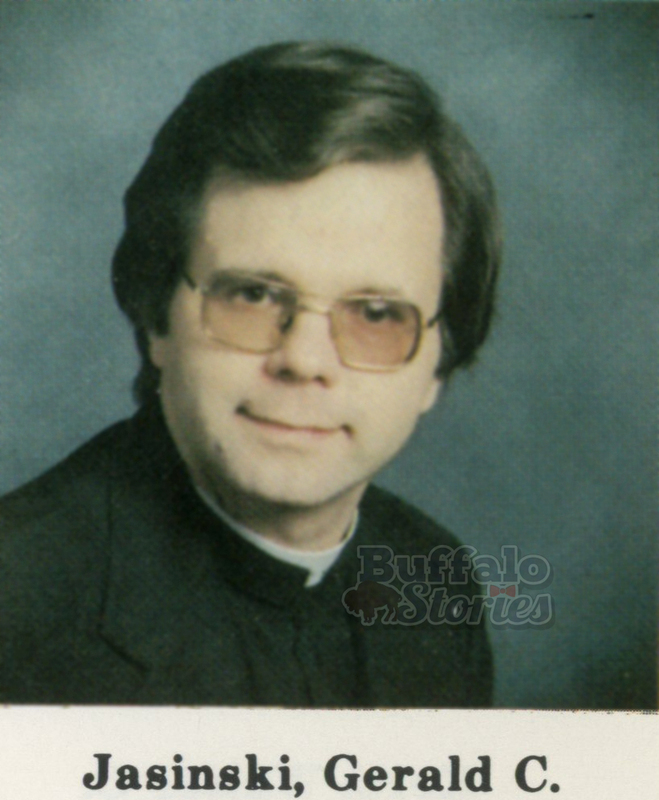 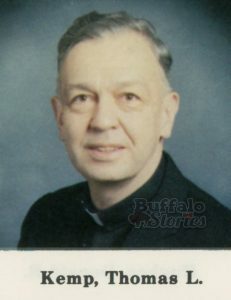 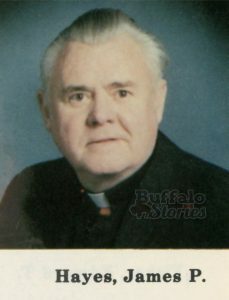 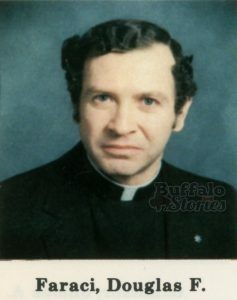 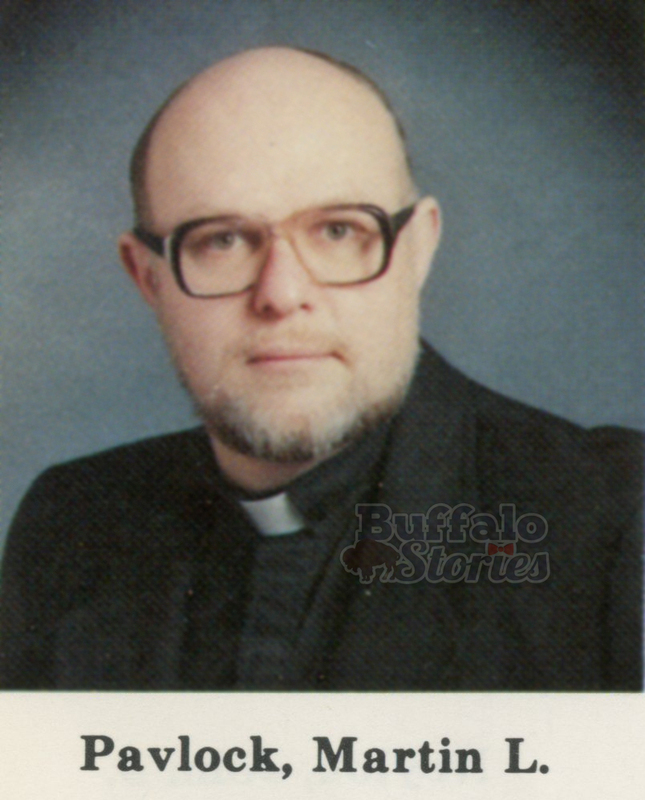 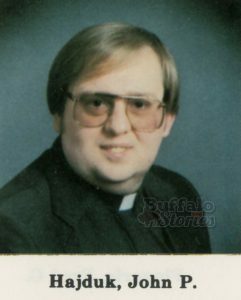 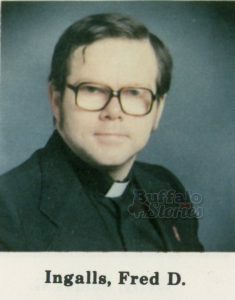 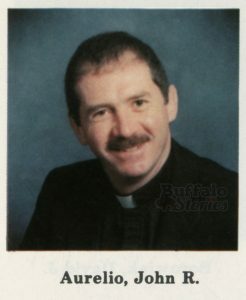 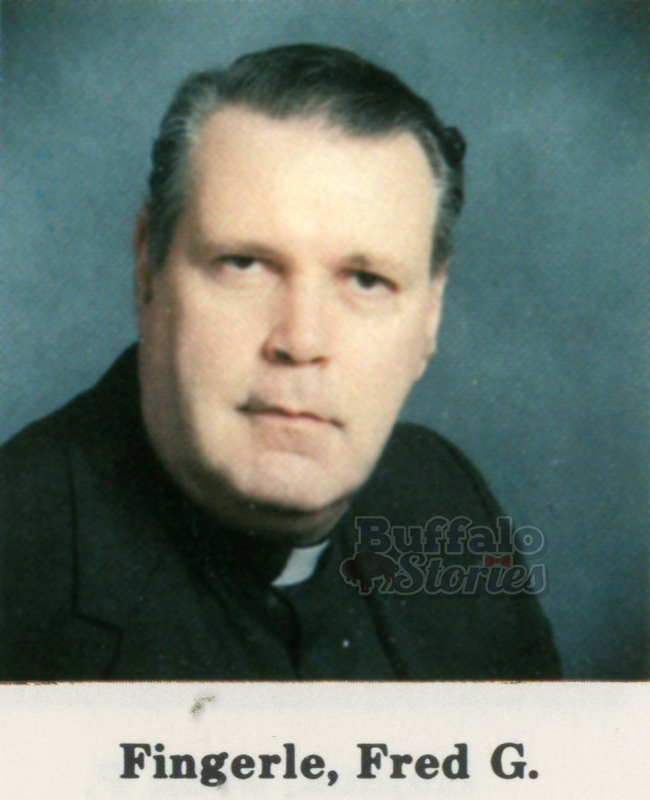 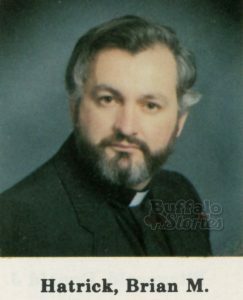 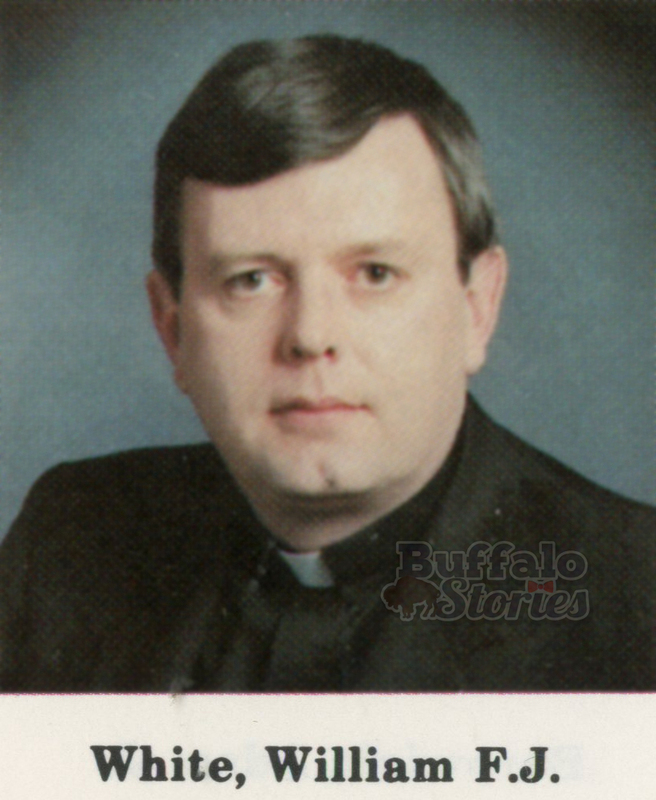 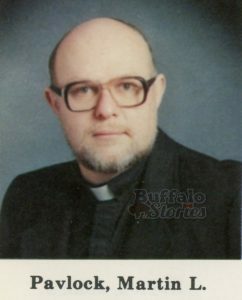 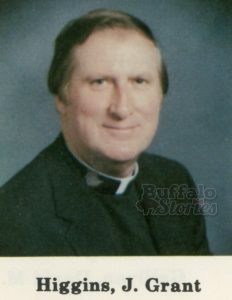 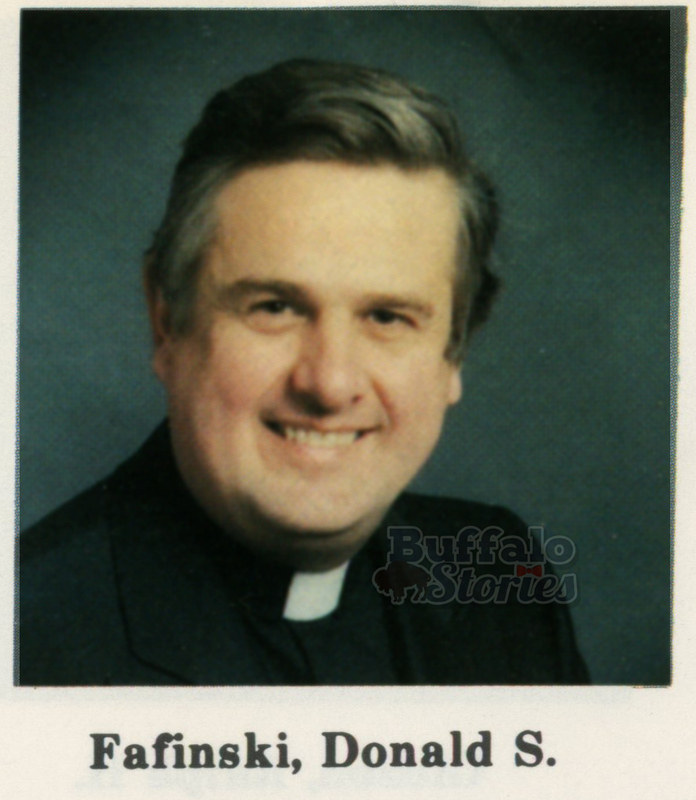 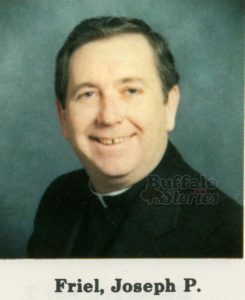 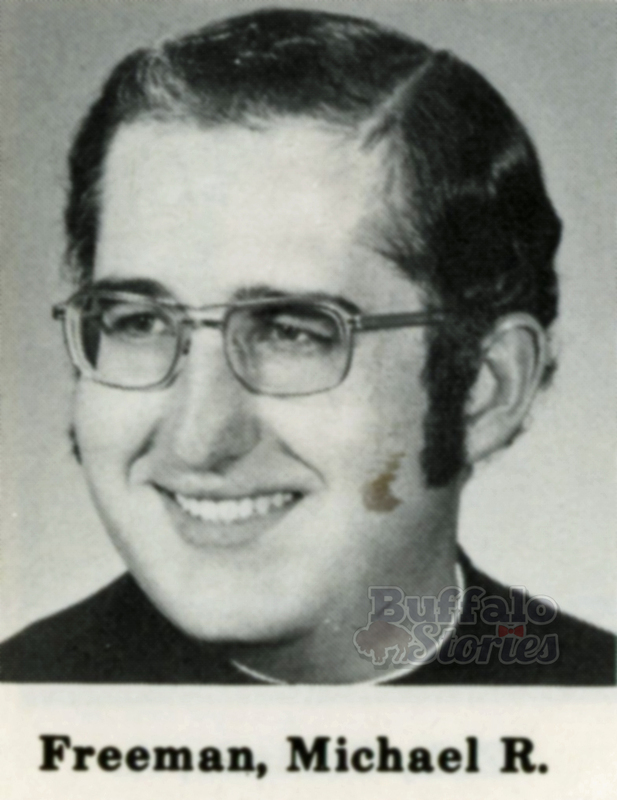 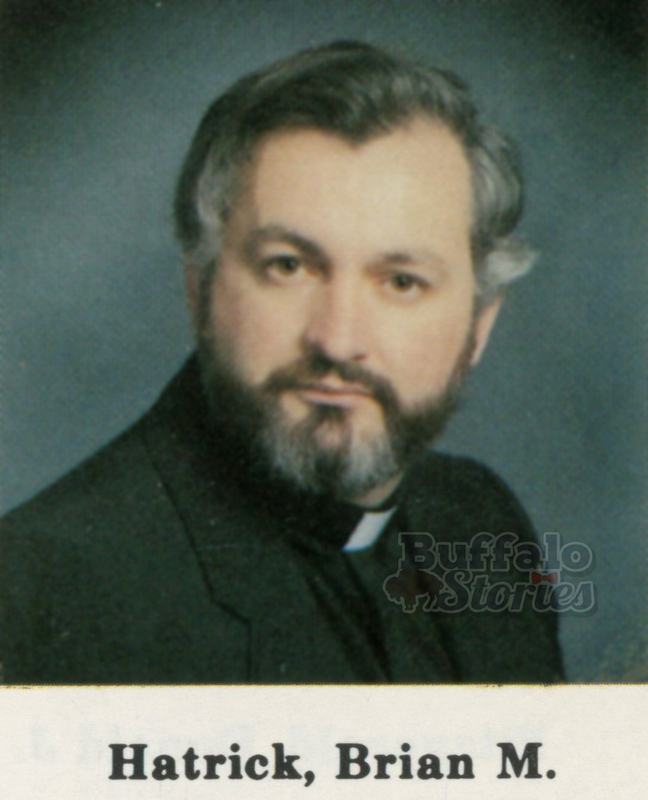 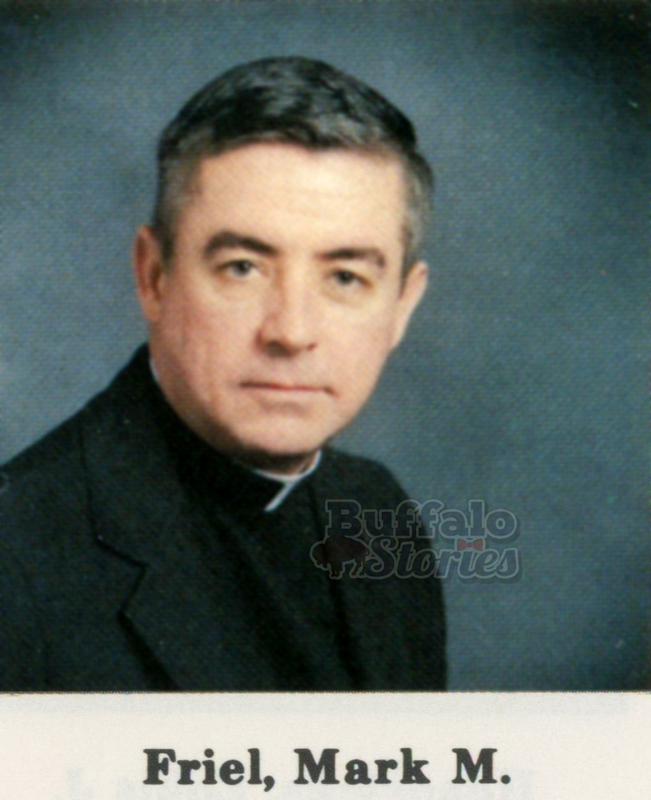 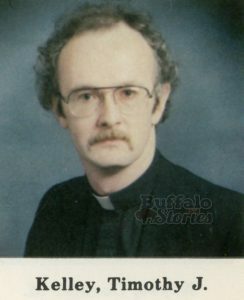 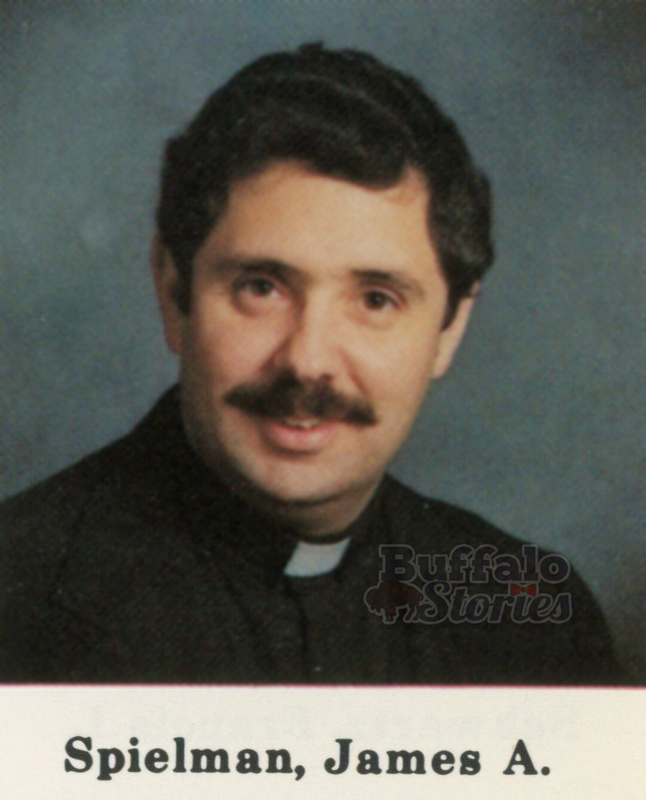 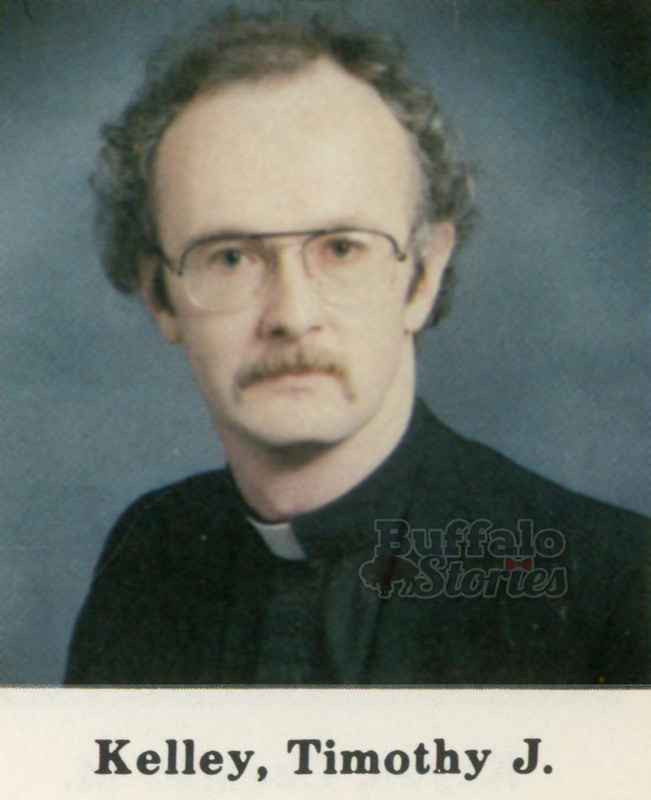 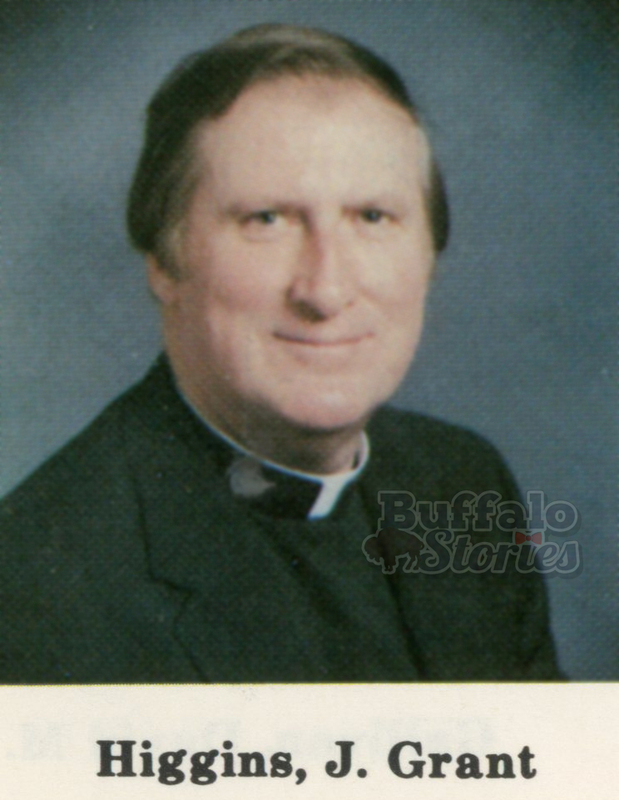 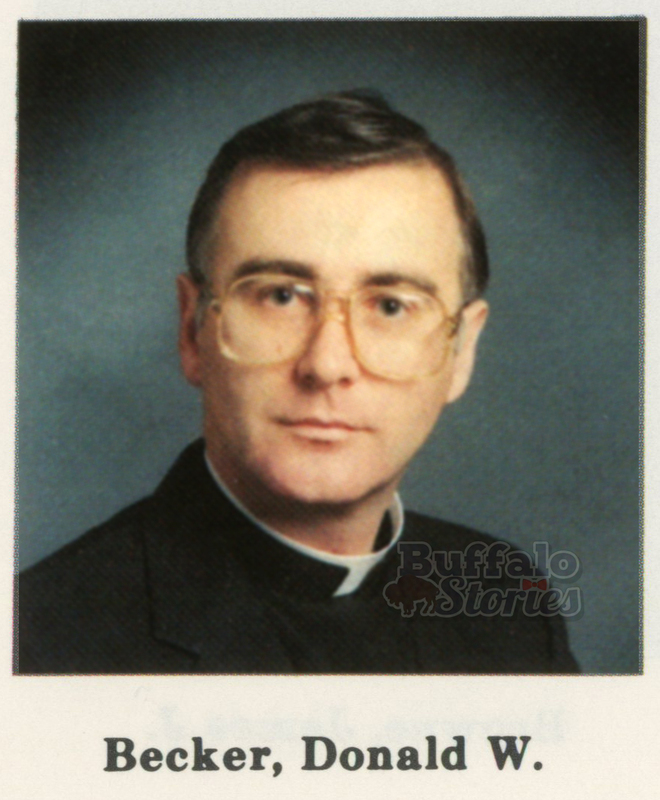 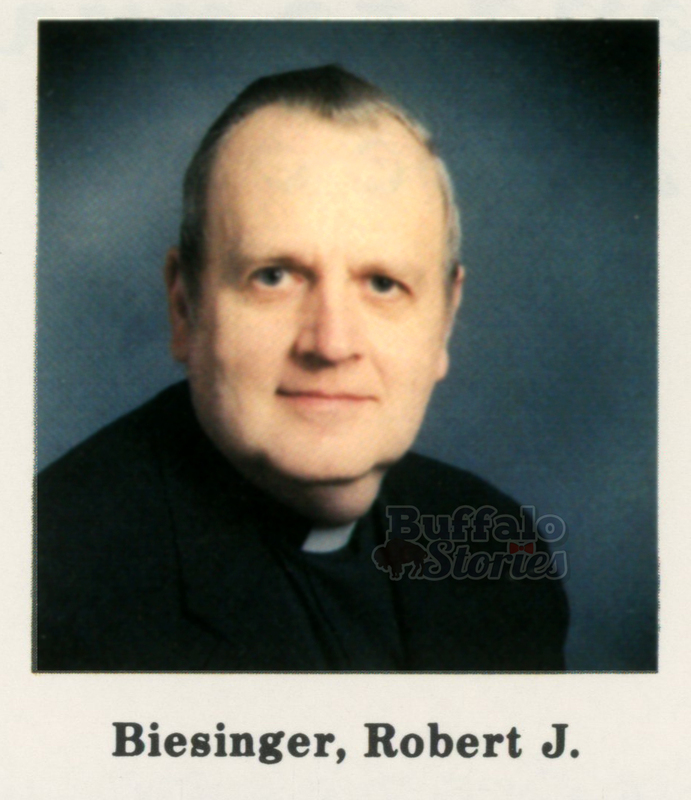 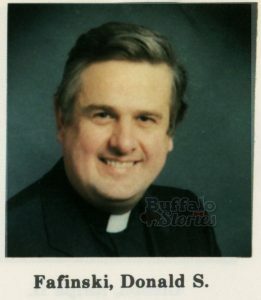 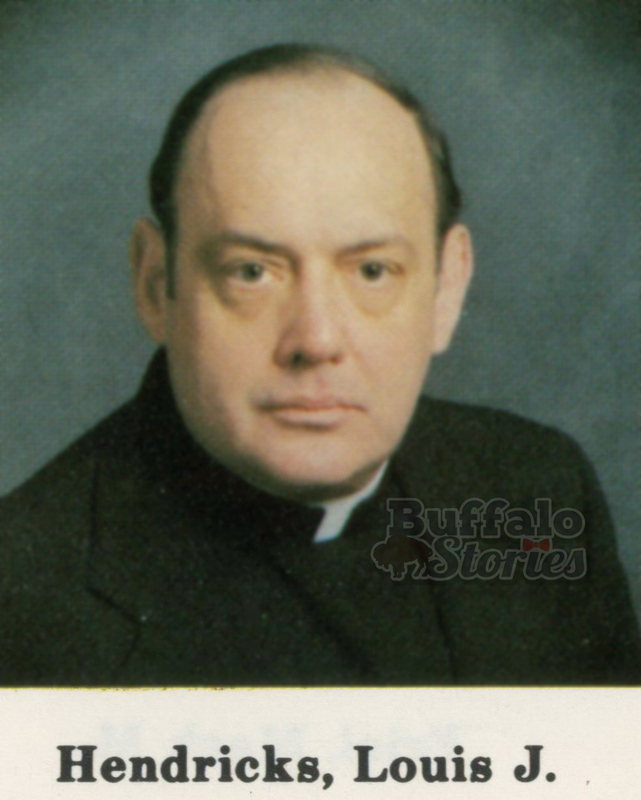 When I bought a copy of the 1983 Priests’ Pictorial Directory, I did it with a smile. Flipping through the pages, there are dozens of men who’ve had a positive and wonderful impact on my life. 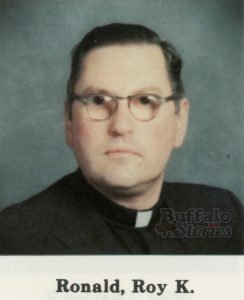 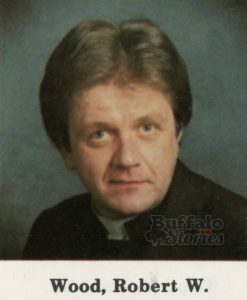 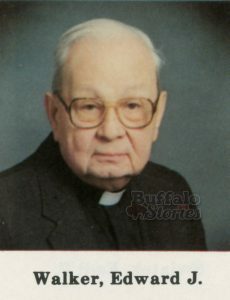 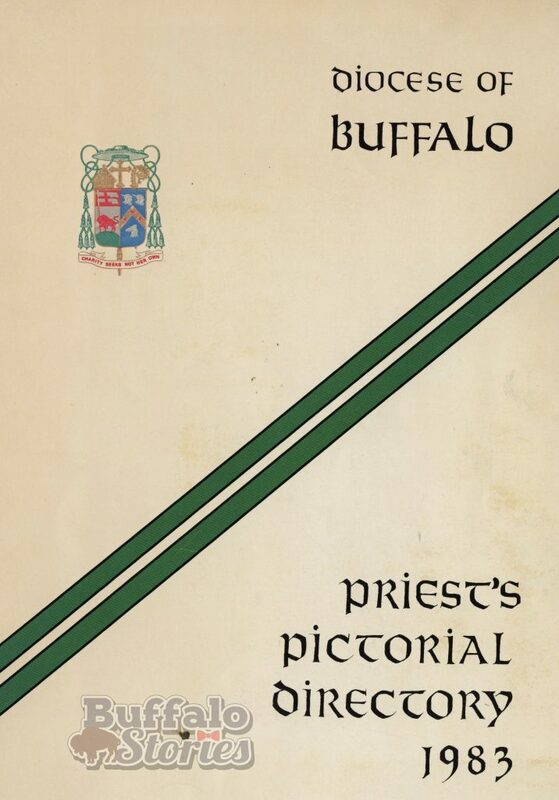 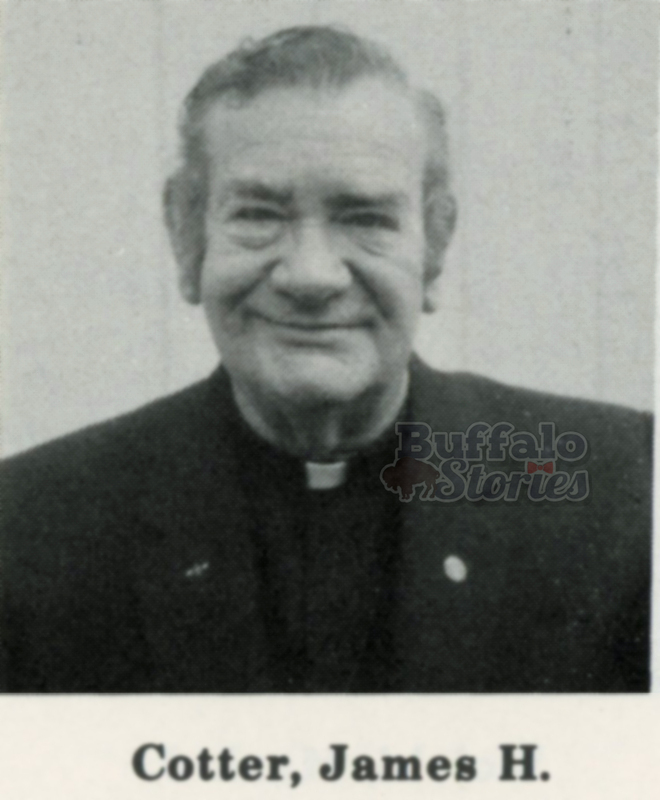 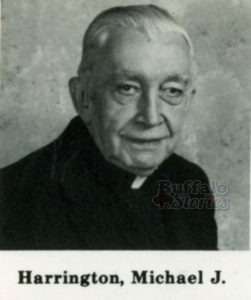 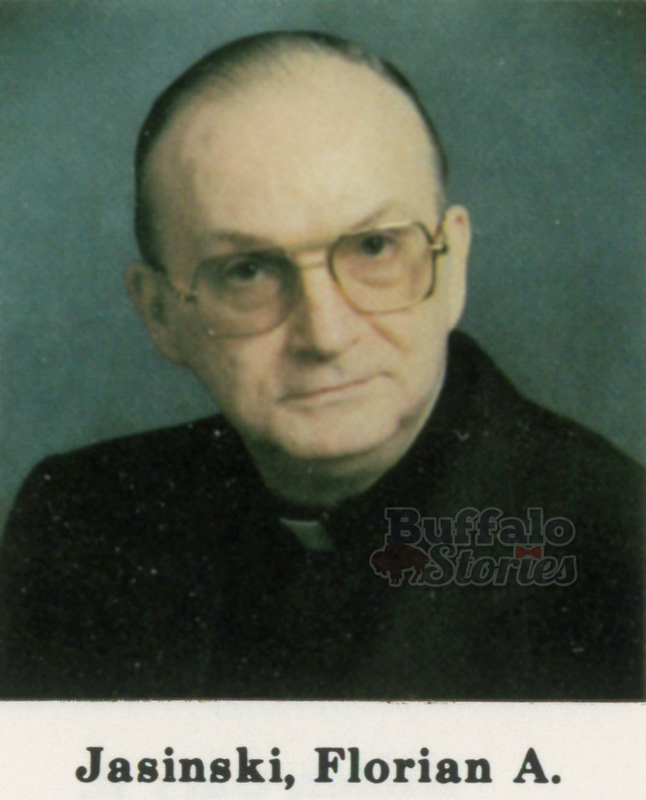 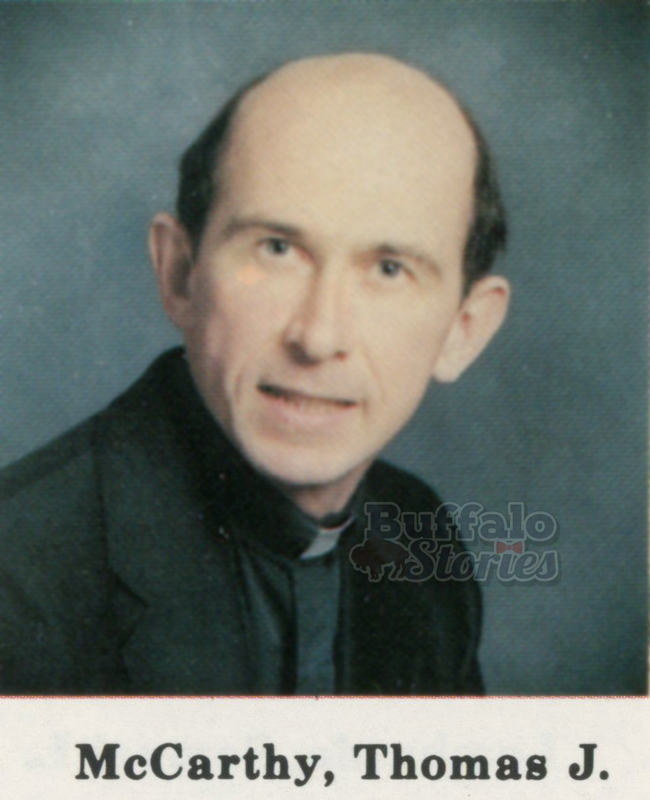 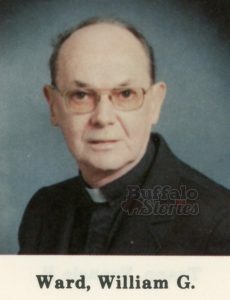 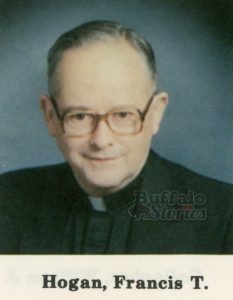 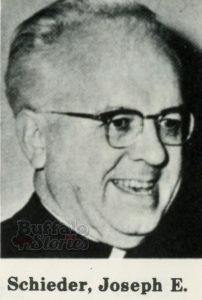 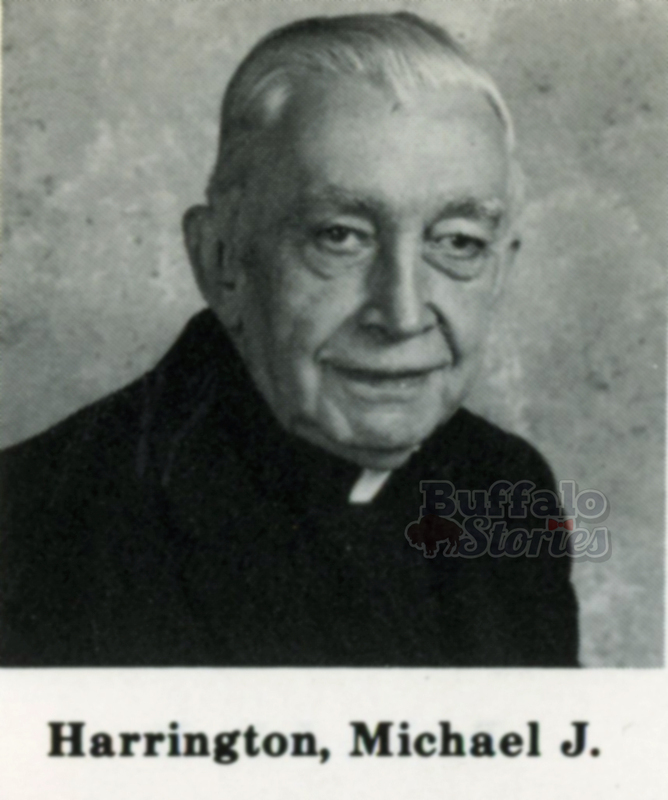 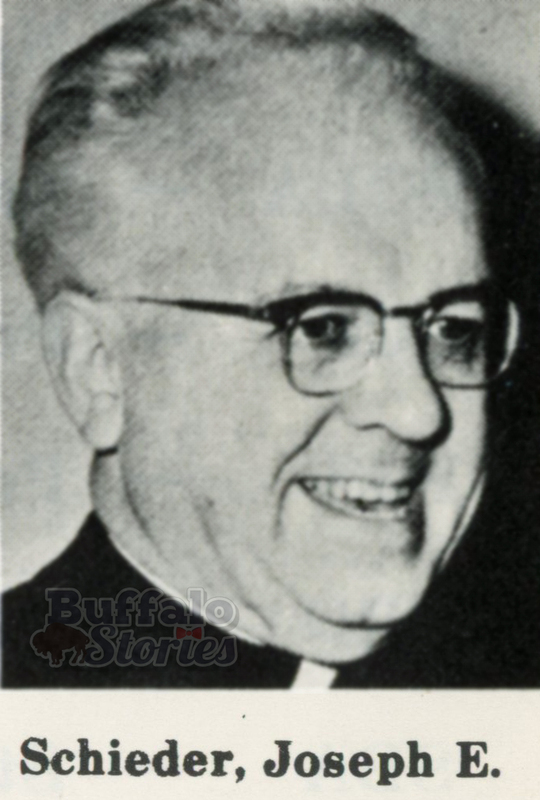 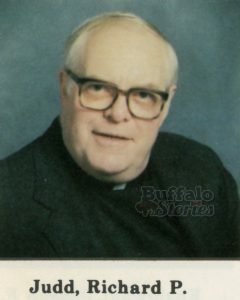 Instead of sharing the warm and fond memories of the hundreds of men of God in this booklet, I’m drawn today to make sure that the airing out of the deepest recesses of evil within the Catholic church here in Buffalo is as complete as possible. Of the 42 men named by the Diocese today, 38 of them had photos in this directory. Those photos appear below. 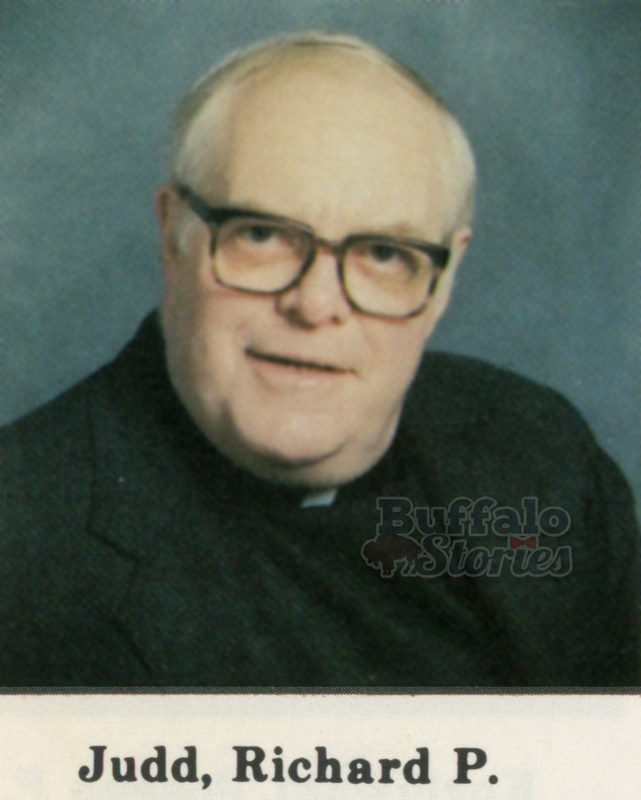 I remember one of these men regularly visiting my Kindergarten classroom. I regularly attended Mass offered by another. 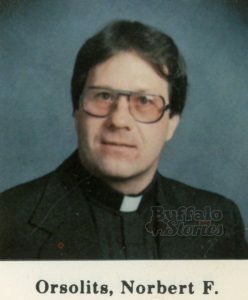 It makes me sad and sick– but healing occurs in the light not in the dark. 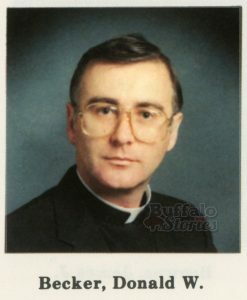 Here are photos of those accused. 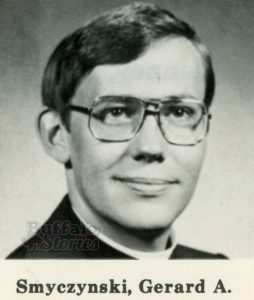 May the light shining upon it bring healing to all those who feel the pain of this horrific chapter in the history of the Catholic church.